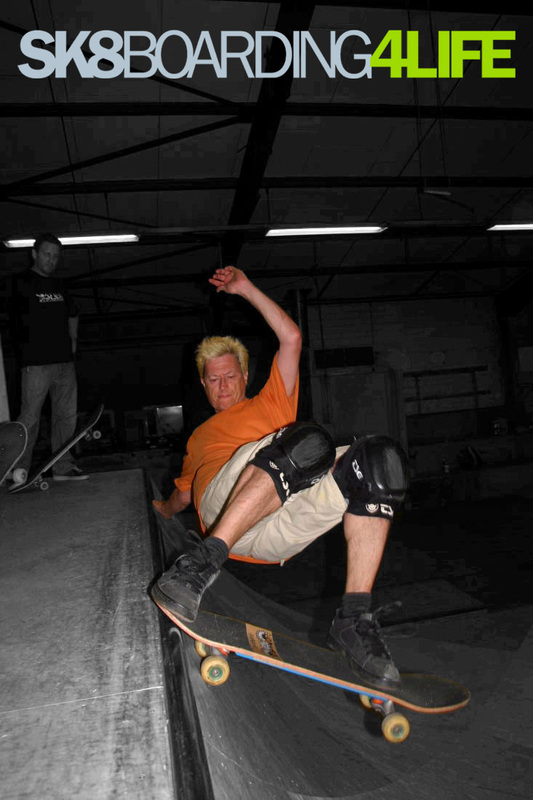 Sk8boarding4life bewegt sich auf das 4. Jahr seiner Existenz zu! +50.000 visits, vielen Dank allen Lesern! Bitte beachtet die neue Adresse. 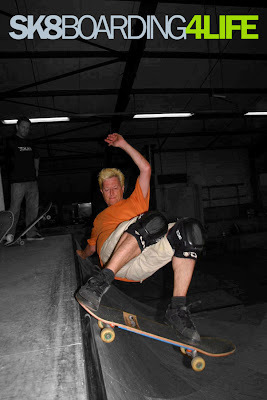 Wer das alte bookmark beibehalten will, kein Problem, man wird auf sk8boarding4life.com umgeleitet. Sk8boarding4life is heading into the 4th year of its existence! +50.000 visits, many thanks to all the readers! Please note the new adress. If you want to keep the old bookmark, this is not a problem, you will be transferred to sk8boarding4life.com. 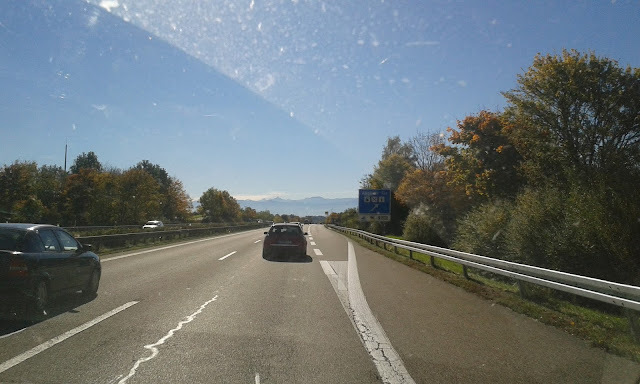 Zu diesem Anlass bekommt das Headerpic einen neuen Look und der Titel wurde modernisiert. This event is celebrated with a new modern look for the header pic and the title. In Kürze wird es Sticker und T-Shirts geben. 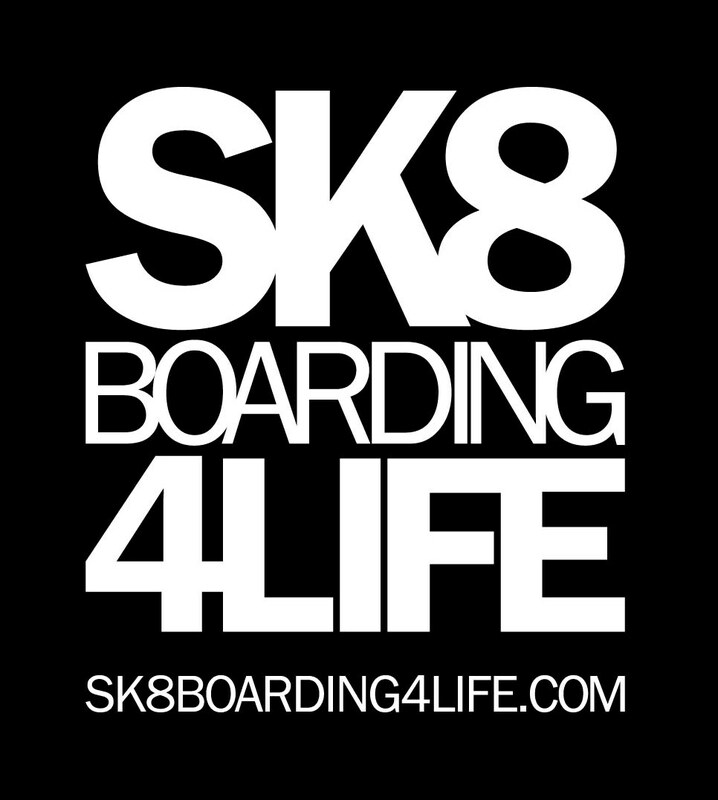 Wer daran interessiert ist kann mir eine E-Mail an meine bekannte Adresse oder an sk8chris@sk8boarding4life.com senden oder mich bei einer Session ansprechen. Sticker und Shirts werden in den kommenden Wochen hier vorgestellt. Einen kleinen Vorgeschmack bekommt ihr hier. 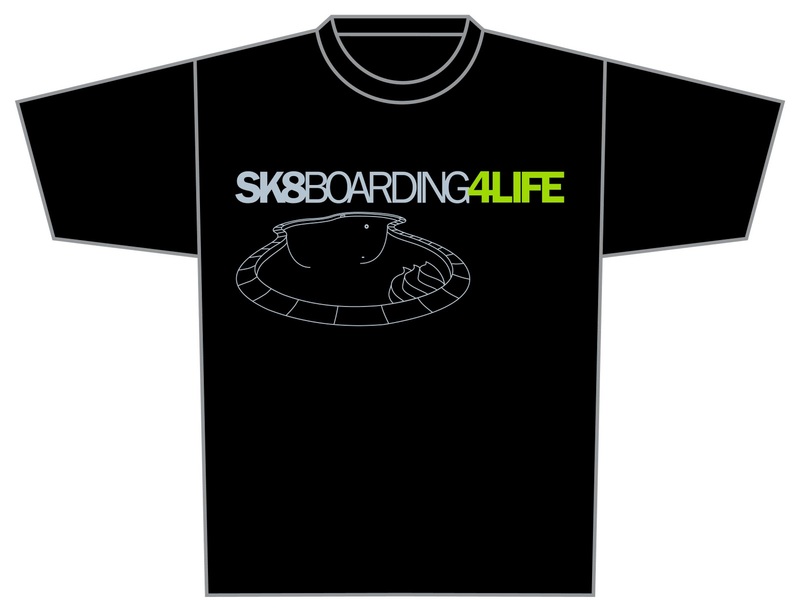 In a short time there will be stickers and T-shirts available. If you are interested please send me an E-Mail to the adress you might know or to sk8chris@sk8boardingf4life.com or just talk to me at a skate session. I will show the stickers and shirts here in the coming weeks. This is a short preview. Das Design des Headershots, der Shirts und der Stickers stammt von Eduardo Pigatto aus Brasilien. Er hat sich dafür mächtig ins Zeugs gelegt, vielen Dank dafür. Checkt seine Arbeiten hier und hier und sprecht ihn an wenn ihr ein Design braucht. Ihr werdet es nicht bereuen. Es war eine Freude mit ihm zu arbeiten, auch wenn er tausende von Meilen entfernt war. The header shot design and the design of the shirts and stickers was created by Eduardo Pigatto from Brazil. He worked hard for this, I thank him very much! Check out his work here and here, and contact him if you need any kind of design. You won´t regret it, it was a pleasure working with him even if he was thousands of miles away. the new identity is awesome. also many thanks for support my work. I am very glad to discover the new identity, a very good mix of the classic pic you've had for 4 years (clap clap clap !) and a new pro-touch coming from a very talented graphist, Eduardo. Count me in for your new products : I will be very proud to order Ts and stickers to start - and it gives me the motivation to do my own - probably also on a collaboration with Eduardo.